At the most recent Loop summit, we introduced a new solo presentation format where we invited people to give short talks on one aspect of music-making that is important to them personally. This time around, we’re happy to share a video from Coco Solid. The Auckland, New Zealand-based artist came up through underground punk and rap scenes, before building a discography of wild disco-rap with Parallel Dance Ensemble, swamp-punk grunge-electro with Badd Energy and radical rap with the nine-member collective Fanau Spa. 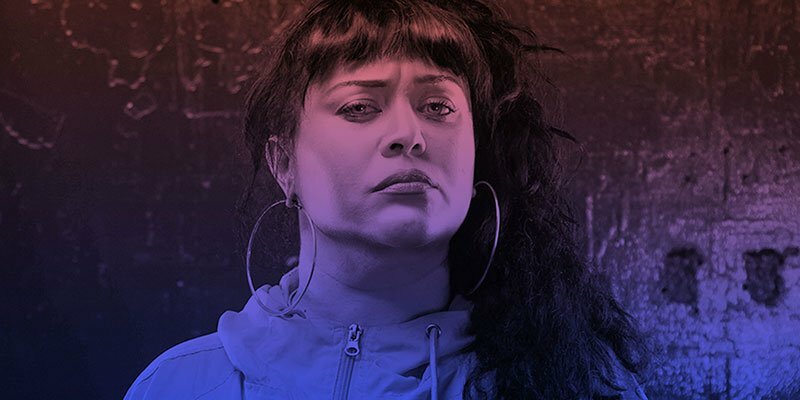 Alongside her musical output, she also heads Kuini Qontrol, an “accidental label, club night, podcast umbrella” which she uses to amplify women, LGBTI, queer and decolonising voices in the Pacific. At Loop, Coco Solid gave voice to her conviction that those who have been traditionally excluded from the music industry are the key figures to restoring music’s potential as something more than a mere commodity.